Hello, and welcome to Spurr Classic Cars in Sheffield. 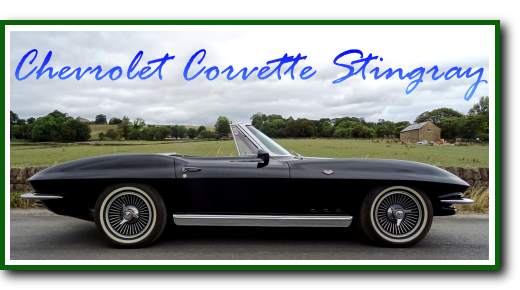 First established in Sheffield in 1965, we have been trading for over 50 years, and we are now a highly experienced and respected classic car dealer. 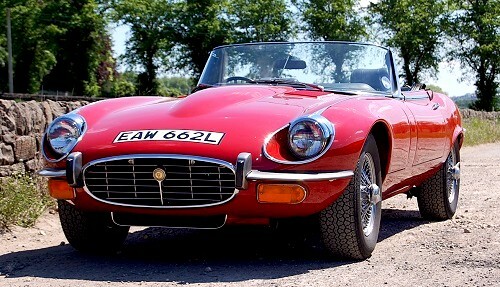 We love all classic cars, and we have a particular enthusiasm for British and American classic cars. 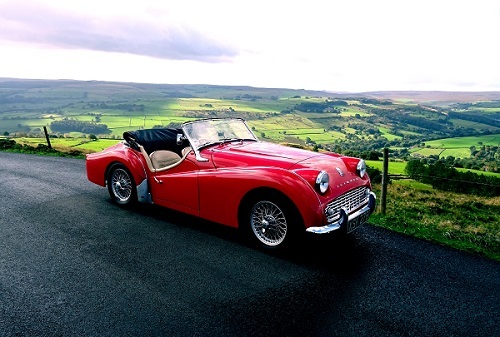 From Pontiac to Jaguar, and MG to Ford, we take tremendous pride in all our classics. Conveniently based in Sheffield, South Yorkshire, we are able to serve our customers in Great Britain and Europe, and our customer base is worldwide. Due to our high sales we regularly need to replenish our stock. 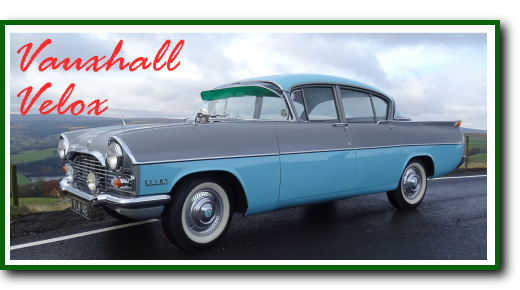 If you want to sell your classic car to us, or you know of someone with a classic car for sale, please click here.